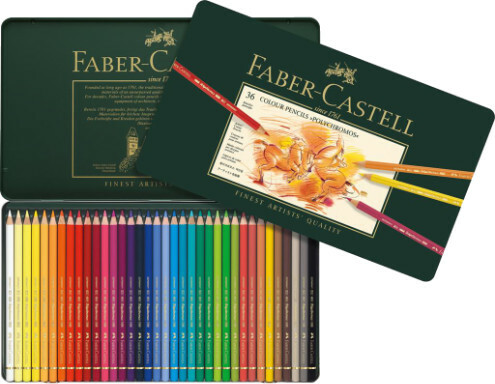 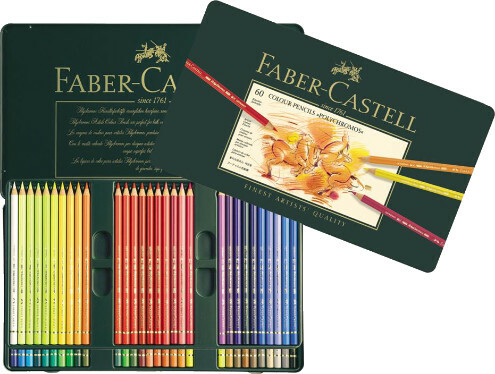 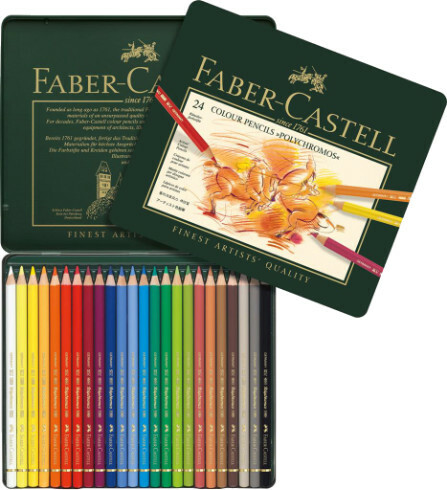 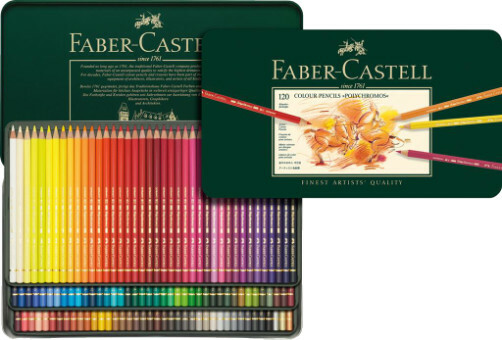 The full Faber Castell Polychromos Pencils range in one tin! 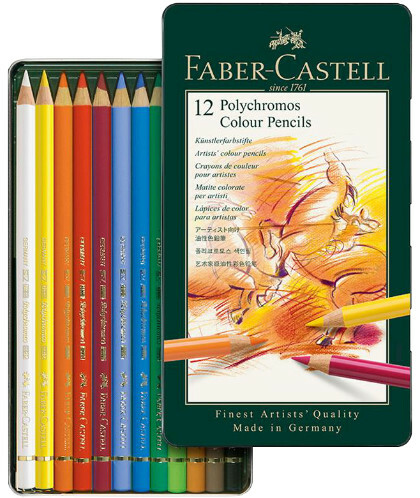 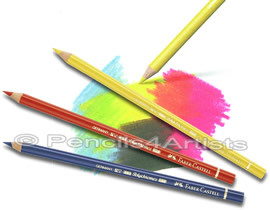 Faber Castell Polychromos Artists Pencils are manufactured using high quality pigments with high levels of lightfastness across the whole range. 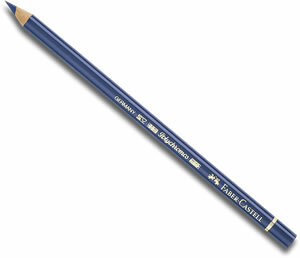 Oil based, smudge proof with a nice soft, bonded core these are one of the nicest artists' colour pencil around.